RST There are 19 products. 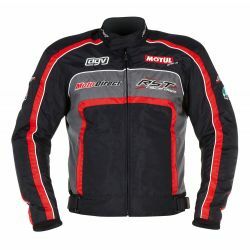 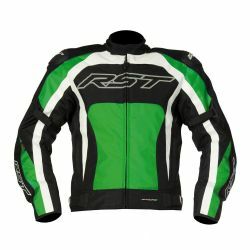 The RST Race Depratment jacket is a superb paddock style textile jacket having features such as comfort and protection allied to value for money. 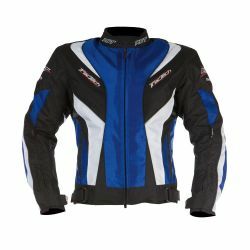 The new Pro Series textile sports jacket shares the same racey profile as its leather counterpart, Importantly though the jacket has some key features that are a must in a variable climate. 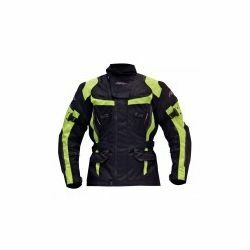 The MAXTEX and BALLISTIC Teflon coated shell is complemented by a SINAQUA waterproof and breathable membrane and removable thermal lining. 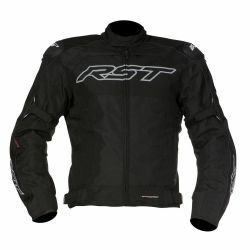 The RST Pro Series Ventilator III Jacket and Jean is the ultimate RST sport/touring textile. The Ventilator III is the most versatile textile jacket and jean combination RST produce. 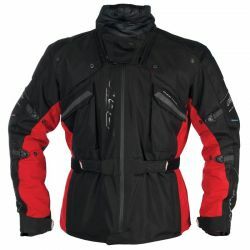 The Ventilator III has a BALLISTIC/MAXTEX/K492 MESH outer and a removable HUMAX-Z waterproof/breathable membrane combined with a separate removable 75g quilted lining. 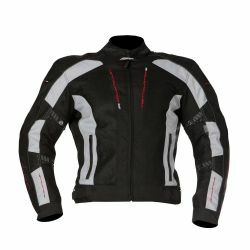 The new RST Raptor2 is a stylish 3/4 textile waterproof jacket and jean combination offering comfort, protection and exceptional value. 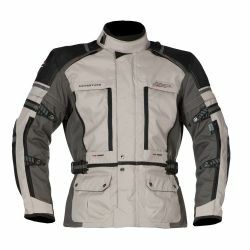 With a specification that includes a MAXTEX and BALLISTIC outer combined with a detachable 75g quilted lining (jacket), CE certified RST Contour Plus shoulder, elbow and knee armour and level-1 back protector. 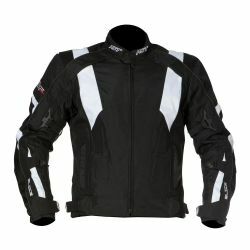 Description: The Tractech textile jacket is styled exactly the same as both the Tractech one piece and leather jacket. 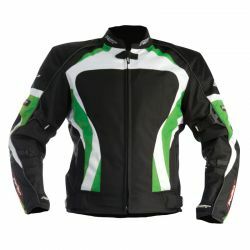 Not only does it share the same sporty style and cut it has the same incredible level of spec and exceptional value!